Sheila Kell is an award-winning author who writes smokin’ hot romance and intrigue. 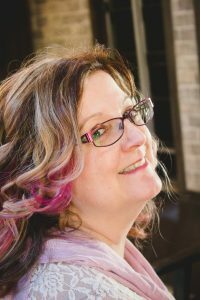 She secretly laughs when her mother, in that stern voice, calls it, “nasty.” As a self-proclaimed caffeine addict nestled in north Mississippi with three cats, she wears her pajamas most of the day and writes about the romantic men who leave women’s hearts pounding with a happily ever after built on a memorable, adrenaline pumping story. When she isn’t writing, she can be found visiting her family, dreaming of an editor who agrees her work is perfect, or watching cartoons.